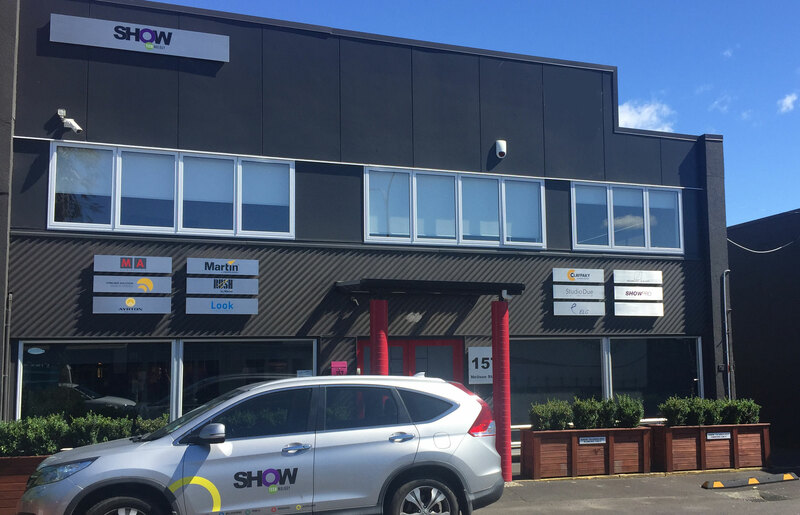 Show Technology are the leading professional lighting distributors offering lighting solutions for commercial, entertainment and architectural projects across Australia and New Zealand. We specialise in exclusively importing, wholesaling and distributing professional equipment from the world’s leading manufacturers of lighting and control systems as well as associated equipment that support our products. Some of the world-class brands that we exclusively represent in Australia and New Zealand include Ayrton, AV Stumpfl, Claypaky, Martin by Harman, MA Lighting, Coolux, ELC, Look Solutions, PROLIGHTS, PULSAR, Robert Juliat, StageSmarts, Studio Due, and Wireless Solution, as well as our own branded ShowPRO products providing professional solutions for all budgets. Our products are used in a diverse range of entertainment and architectural applications such as concerts, theatres, opera, television studios, schools, nightclubs, bridges, public spaces, convention centres, clubs, house of worship and churches, to name a few. 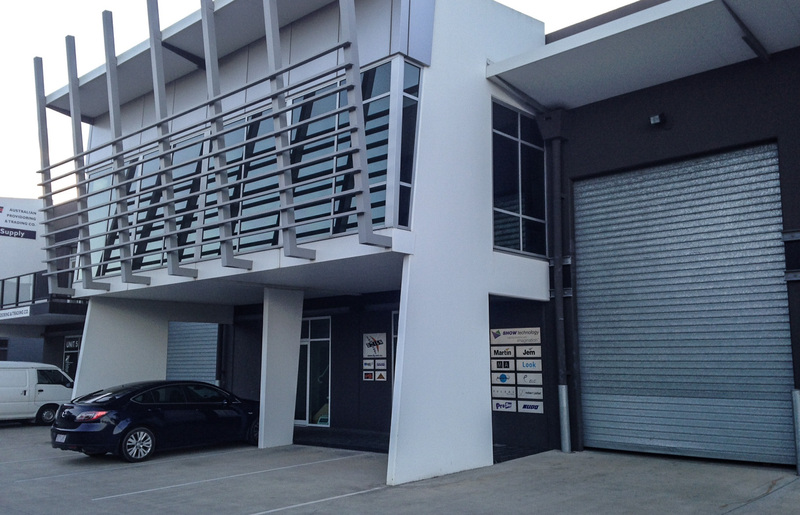 Established in the early 1990’s, Show Technology has provided high quality products for almost 25 years. We pride ourselves in our excellent customer service and we are recognized for our unprecedented support and training offered both pre and post sales transactions. 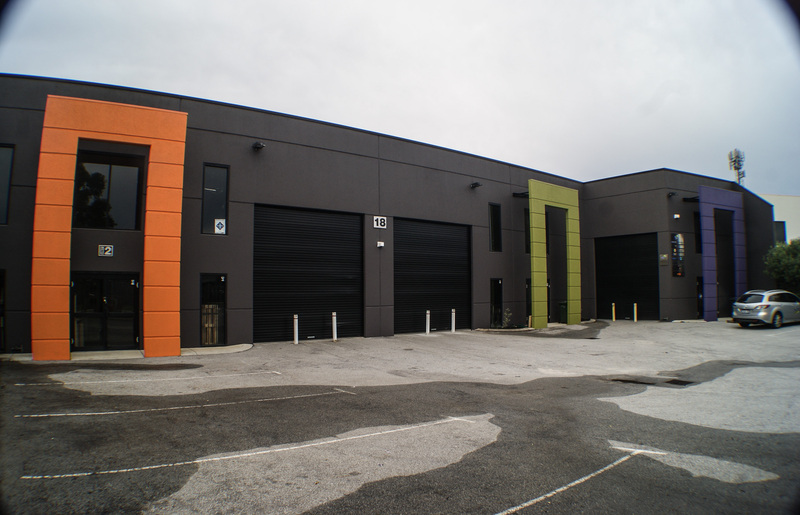 We also offer our clients design and technical support and are often involved in the intricate planning of major projects. Working closely as a team with customers allows us to ensure that our products are supported well after they have been installed. 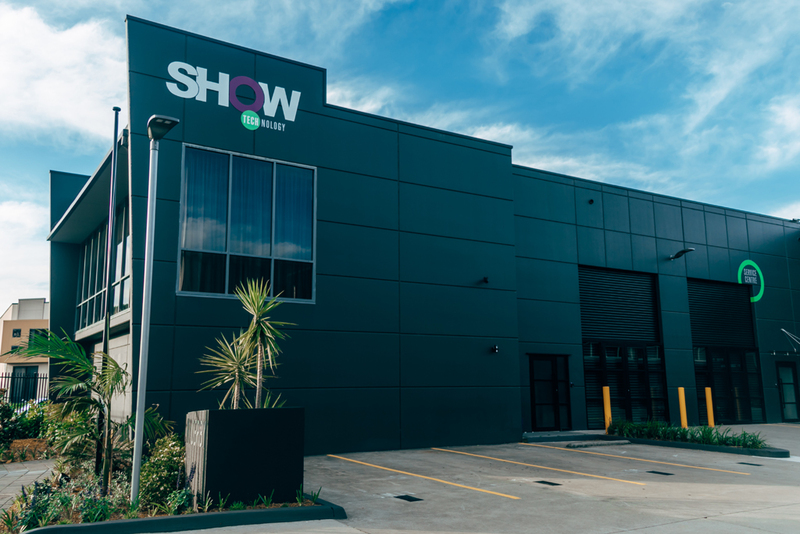 Show Technology’s headquarters are based in Sydney’s industrial sector, Silverwater, with branch offices and warehouse facilities in Perth, Brisbane, Melbourne and Auckland. 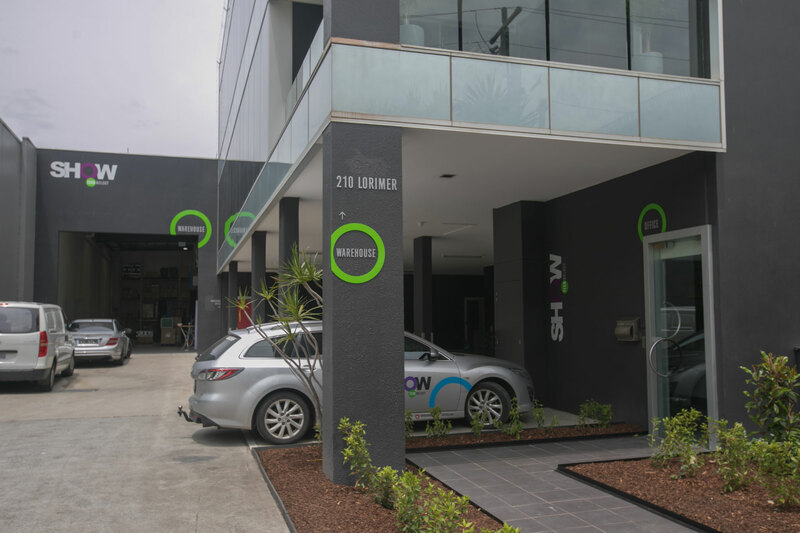 Our office spaces are all fully equipped with showrooms to showcase our diverse, innovative and high end solutions and also provide ideal training facilities for our clients. Show Technology represents a suite of market-leading and industry preferred brands, but it’s our training and support of both our customers and end users and our dedicated team of experienced staff that keeps our customers loyal. Our team has extensive experience in all facets of the entertainment lighting industry including Computer Aided Design (CAD), Visualisations, production design, live show lighting design, architectural lighting design and computer driven lighting console operation. Our technical department is comprised of highly trained, full time engineers and technicians who maintain, repair and support equipment both out in the field and also from our various facilities. Collectively we work hard to ensure we offer constant product support, focusing particularly on the security of service backup and timely support helping clients at their local Show Technology facility. We constantly invest and devote time in staff training both locally and internationally and equip our staff with the latest in IT tools and software to operate in a competitive and forever evolving market place. Show Technology pride ourselves on going that extra mile for our customers and end users within our network.